1. For many speakers—and especially for introverts—preparation is key. Take your time crafting the speech so that it flows logically and is illustrated with stories and examples. Practice it out loud, until you’re comfortable. If it’s an important speech, videotape yourself. The main reason public speaking can be uncomfortable is that you have no idea how you’re coming across. If you went to a job interview without fixing your tie or applying your lipstick in front of the mirror, you would hope that there’s no scarlet lip gloss smeared across your teeth, but how could you know for sure? Better to take the guesswork out of it. 2. Think about what your particular audience wants to hear. Are they craving new information? Insights? What problem do they hope to solve? Give them what they want and need. 3. If you haven’t spoken publicly in a while and feel rusty, watch videos of speakers that have shots taken from the speaker’s vantage point, where you can see what it’s like to face the audience. (Many TED talks have these shots.) As you watch, pretend you’re the speaker. Get used to what it feels like to have all eyes on you. 4. Similarly, if you can, visit the room where you’ll be speaking. Practice standing at the podium, looking out into the rows of seats. 6. Keep a video diary or video blog. I always enjoy my friend Gretchen Rubin’s video posts on her Happiness Project blog. And here is Susan Steele of The Confident Introvert doing her first video blog, inspired by my Year of Speaking Dangerously project! 7. Know your strengths and weaknesses as a speaker, and accentuate the positive. If you have a great sense of humor, use it. If you’re not a natural cut-up, don’t try to be. Instead, focus on what you do best. Do you have a great story to tell? An interesting idea your audience hasn’t considered? Information they need to hear? Frame your speech around your message —and around who you are as a person. Thoughtful and thought-provoking is every bit as powerful as dynamic and entertaining. 8. At the same time, public speaking is a performance, and that’s a good thing, even if you’re not a natural actor. Have you ever wondered why people enjoy costume parties? It’s because they feel liberated when interacting from behind a mask, from within a role. Dressing up as Cinderella or Don Draper removes inhibitions as effectively as a glass of wine. 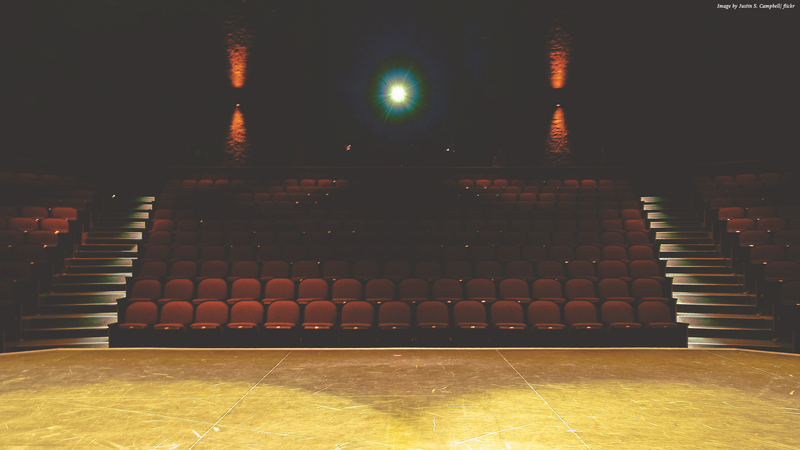 Think of your onstage persona the same way. 9. Smile at your audience as they enter the room, and smile at them when you begin speaking. This will make you feel relaxed, confident, and connected. Did you find these tips helpful? Why or why not? Where do you hope to be a year from now with Speaking Dangerously? *A version of the above post previously appeared on Susan Cain’s former blog, The Power of Introverts.